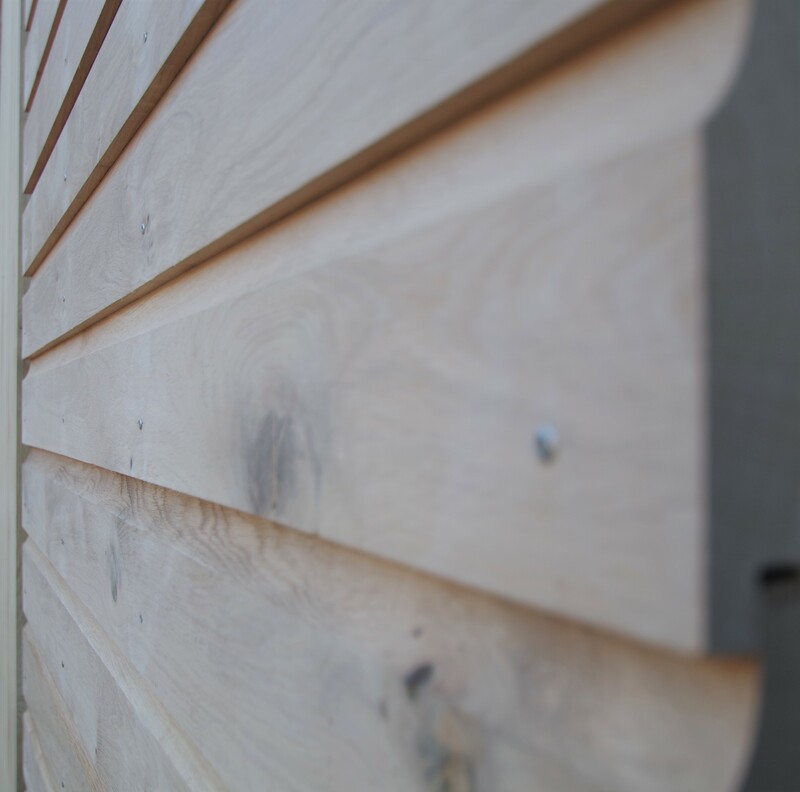 Our range of exiting new cladding offers a contemporary look and works perfect on houses, barns and outbuildings. There are a range of profiles to choose from and these can be viewed in the contemporary cladding section. 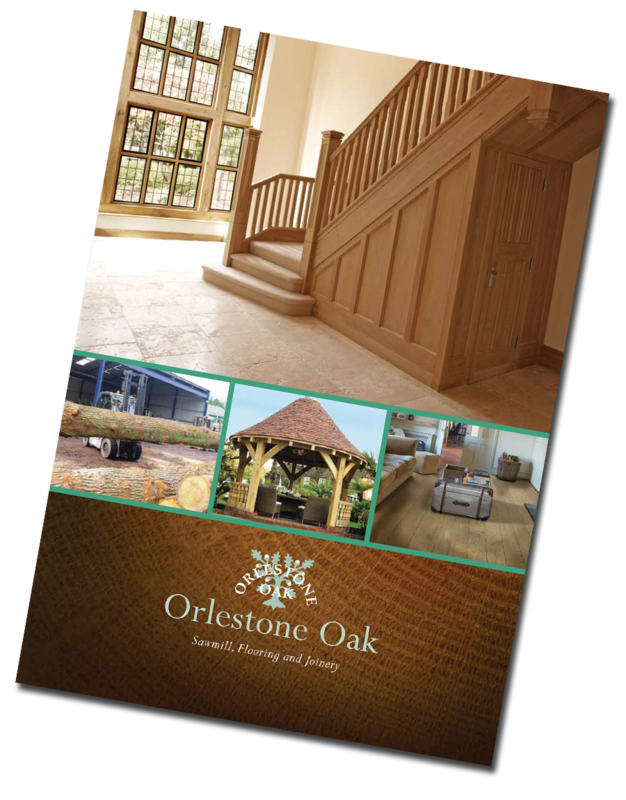 We have most of the profiles on display on our site in Kent.